Sign up here to receive updates about Golf SC and golf news from around the state. South Carolina is a state filled with historic charm, southern hospitality, and some of the best South Carolina Golf Courses. 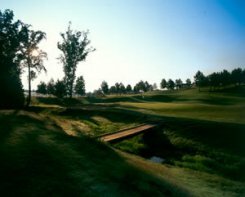 From the mountains to the coast, the state is filled with several SC Golf Courses that are widely publicized in Golf and Travel magazines across the country. From the renowned SC Golf courses near Augusta, the mountain courses of Greenville, to the Columbia SC Golf Courses in the Midlands, and all the way to the SC Coastal Golf Courses of Myrtle Beach, Charleston, Hilton Head and the Isle of Palms the state is a wonderful place to enjoy your favorite pastime and hobby, SC Golf. 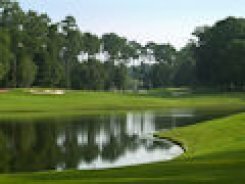 Also, South Carolina is one of the top places to retire or own a second or vacation home, and there are numerous South Carolina Golf and Waterfront Communities that are well known for their SC Golf Courses and neighborhoods all around the state. 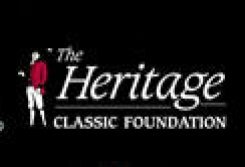 Visit Golf SC for South Carolina Golf Packages, South Carolina Golf Vacations, South Carolina Golf Real Estate and all of the information you are looking for on Golf in South Carolina. Golf SC is updated daily, so check back often!